It’s a brief moment, but it is pure magic. And it elevates an already magical evening to an outstanding event that exorcises the ghosts of the past and celebrates them at the same time, deconstructing the horrors of 1970s TV operetta while simultaneously recycling them so that they may point the way to the future. That’s what you get in the third revival of Paul Lincke’s Frau Luna at Tipi am Kanzleramt, which runs until 31 March. Officially, it’s the last time this staging by Bernd Mottl will be shown in Berlin. So what is this moment-of-moments? 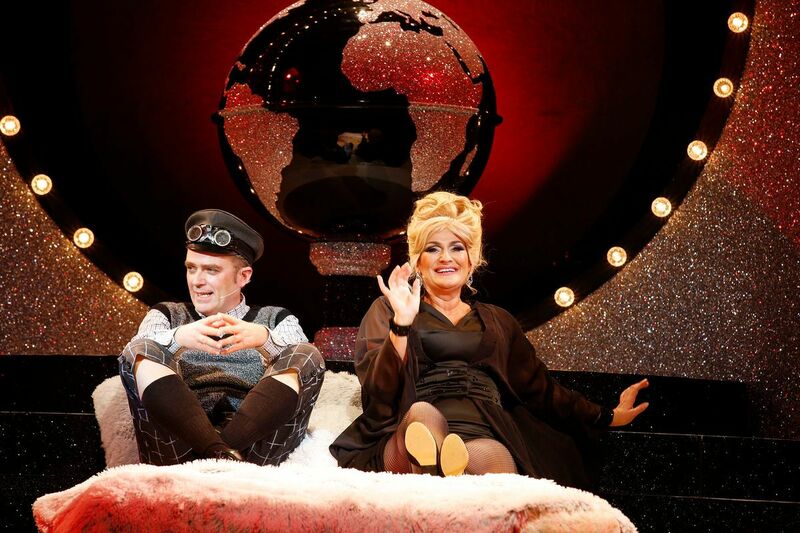 For me, it was the opening of act two when the group of wisecracking “moon tourists” from Berlin has landed in space and the audience awaits the arrival of the moon goddess herself: Frau Luna. The scene is set like a glittering silvery TV studio of yonder, the female dance group marches in with unsmiling military precision, demanding glamour and gaiety. And then a small extra curtain opens and Andreja Schneider appears in a Seventies nightgown/ball gown and with a towering blond hair-do that reminds those old enough to have seen the original of Ingeborg Hallstein. 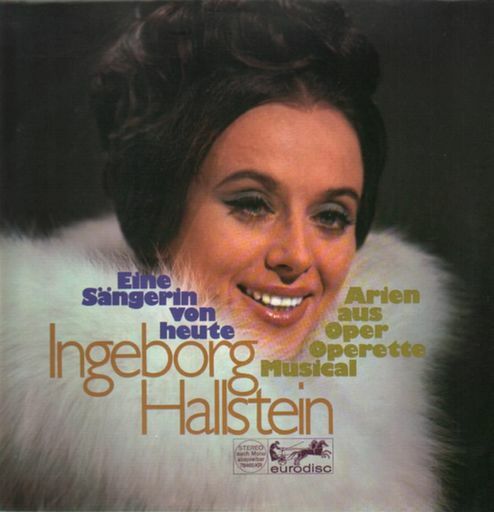 A typical Ingeborg Hallstein record cover from the 1970s. Miss Hallstein, back in the day, floated onto German TV screens with exactly such outfits, giving joy to a society that needed operetta as a painkiller, to forget the traumas of war and the Nazi past. She soothed over feeling of guilt and loss by chirping away any operetta number you can think of – they all sounded the same in her renditions. She neutralized meaning, and took out any (sexual or political) innuendo. You could sit back and enjoy the ‘safe space’ of Miss Hallstein who – needless to say – also recorded Frau Luna for a 1975 TV production of which there is an LP version (and now a CD with highlights). 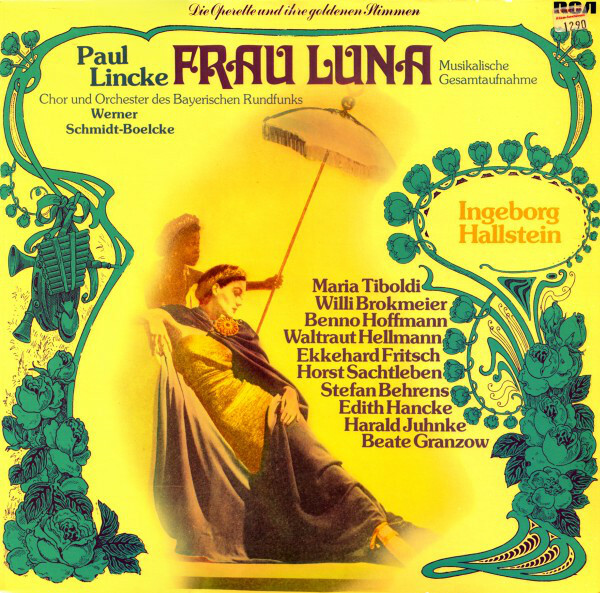 The 1975 hightlights disc of “Frau Luna” starring Ingeborg Hallsein, on RCA Records. It’s this kind of performance, and this kind of re-arranging of the 1899 music in 1970s synthesizer style, with opera voices on top and blindingly sparkling visuals, that gave operetta a bad name, and killed the genre as a serious art form for an entire generation growing up back then. I count myself among the victims; obviously Bernd Mottl is the same age and suffered the same fate. It’s understandable that this operetta trauma of our youths left deep wounds that somehow have to be overcome in order for them to heal. So what does Mr. Mottl do? Unlike Barrie Kosky who pays homage to the Weimar Republic and its entertainment ideals with his Dagmar Manzel superstar productions, and unlike Christian Weise who has put an Otto Dix panopticum of 1920s cartoon characters onto the stage for Alles Schwindel, Bernd Mottl embraces these more recent cartoon characters from German history – and he has Andreja Schneider emerge as Ingeborg Hallstein reborn. But Miss Schneider is no mere copy; she’s far too good and individual for that. She turns the past upside down and takes every typical Hallstein gesture, enlarges it, ridicules it, and puts it lovingly back together. She stops the action, again and again, with her false operetta-happiness smile. Everyone around her has to freeze while she blinks her impeccable teeth and strikes a ridiculous pose of laughter. What’s even more, Miss Schneider actually says “Operetta smile!” before the action can continue. Since Andreja Schneider was also in super husky voice on opening night, browsing through her big numbers (“Lasst den Kopf nicht hängen, Kinder seid nicht dumm” and “Die Göttin des Mondes, Frau Luna bin ich”) with a self-confidence that knocks you flat, I regretted that so far no one has recorded this modern version of Frau Luna, with wonderful orcherstral arrangements by Johannes Roloff, performed by the “Berliner Mondharmoniker,” a band of nearly 15 musicians with Mr. Roloff at the piano. Let’s not forget: there hasn’t been a recording since that 1975 Hallstein/Harald Juhnke release. The screeching elves and Mr. Liberace could be straight out of some mad-cap Barrie Kosky production (only that Mr. Kosky usually has screeching boys on stage). And when Anna Mateur as the neurotic maid Stella comes on and gives Theophil hell for having philandered down to earth (for a close encounter with Frau Pusebach in the darkness of Tiergarten, a famous cruising area in Berlin) this production goes into overdrive and speeds to the finishing line as if it were a Formula 1 race. 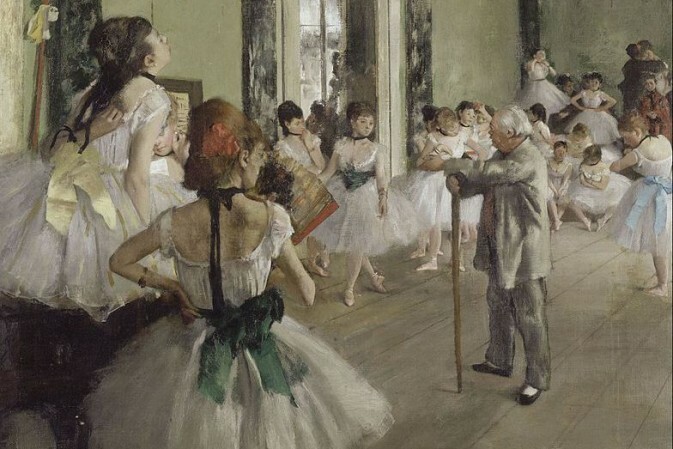 For the third revival, the others in the cast were all in outstanding form as well. Cora Frost as Venus gave a hard-rock-rendition of “Glühwürmchen” that makes the material very much her own, Merten Schroedter was a new Tailor Lämmermeier that brought new energy and impulses to the group of moon adventurers, which consist of Max Gertsch as Tax Adviser Pannecke (simply superb!) 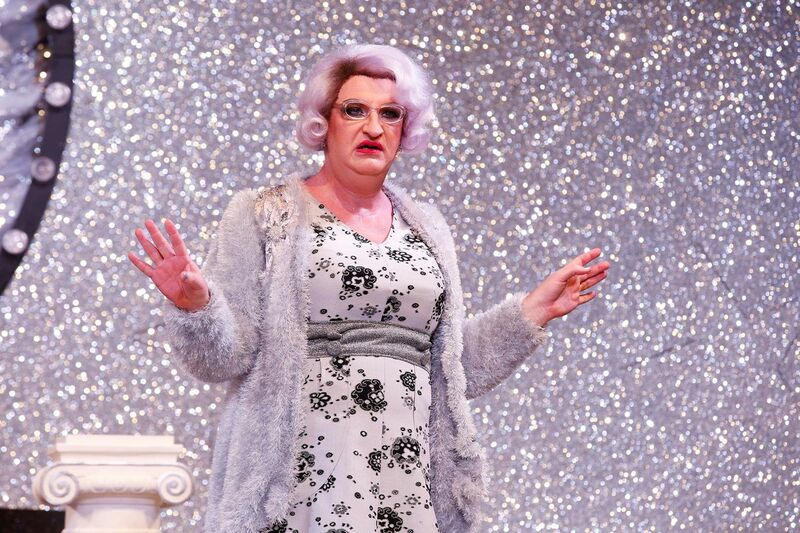 and Christoph Marti as Widow Pusebach. It’s a treat to see how Mr. Marti has evolved in this role, mastering the Berlin dialect and playing the resolute widow like Mary Poppins gone out of her mind. When Marti/Pusebach opens an umbrella and sings about the end of the word (“Ist die Welt auch noch so schön, einmal muss sie untergeh’n”) it’s a scary moment. And glorious. In a way that too is an exorcism. 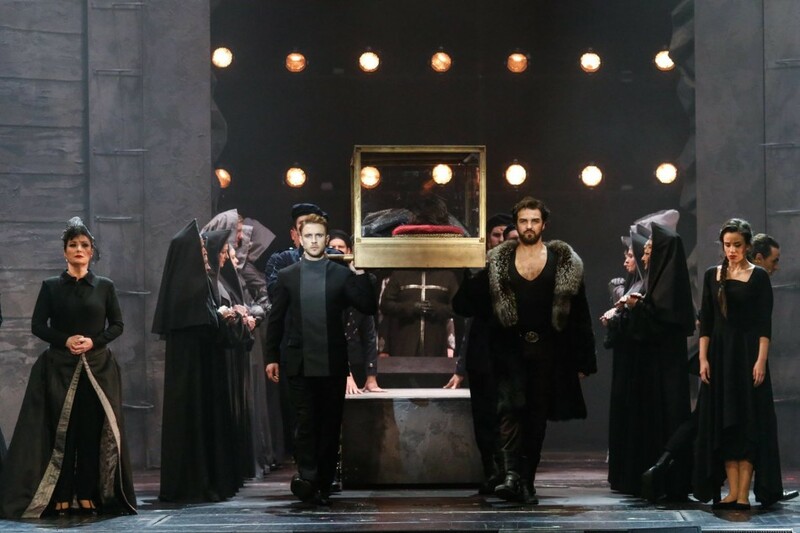 And when Pusebach come onto the stage as a newly costumed lunar “virgin,” Christoph Marti comes into his own and creates another one of those must-see moments this production is so full of. Which leaves Sharon Brauner who sings the floating “Schlösser die im Monde liegen” in a very unfloating way with husky jazz tones, and there’s the new God Mars: Aykut Kayacik. He’s everything you imagine the god of war to look like; his scenes with Luna and Venus are hilarious. And the ladies really get the last drop out of the every jokes with him. 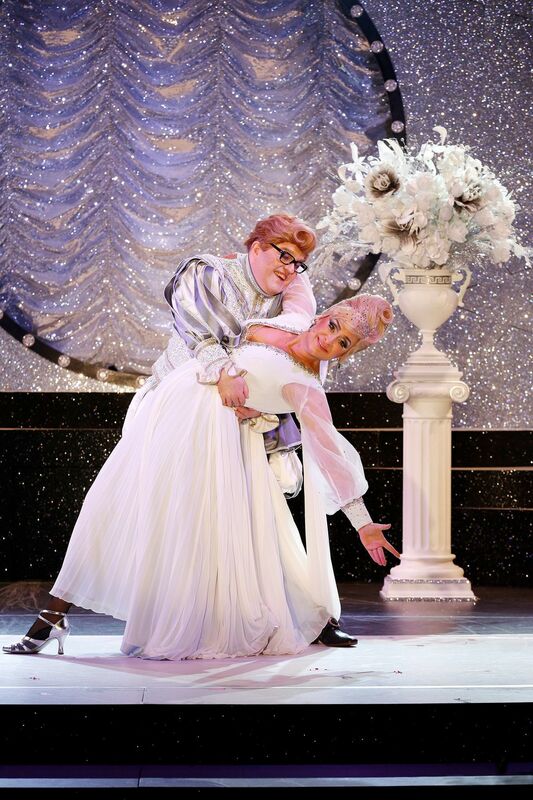 Obviously, there is also Ades Zabel as Miss Groom. He/she has hardly anything to say or do, but when Mr. Zabel comes on with a vacuum cleaner, dusting the moon and drinking Schnaps, throwing funny looks at the audience, you know that he is another one of the great joys of this production. Since this is a commercial enterprise at a non-subsidized venue, you notice the advantages of being forced to think commercially in operetta: it’s not enough to put one or two stars in a production, but here – like in the days of Erik Charell – every single role is carefully cast with a popular actor/actress from the big Tipi/Bar jeder Vernunft crowd. 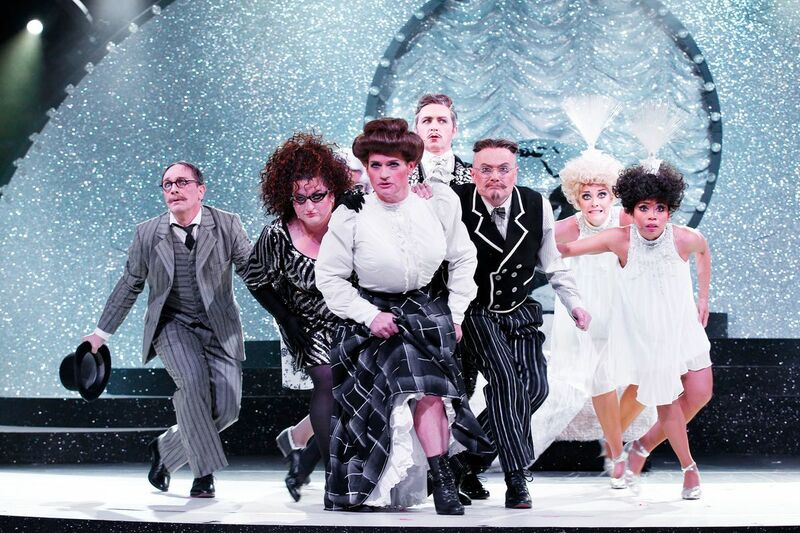 After the ensemble sang the hit “Das ist die Berliner Luft, Luft, Luft” for something like 20 times – again in a dazzling choreography by Mr. Tölle – the first night audience went crazy. Rarely have I heard such cheering and such applause at Tipi; and I’ve heard some pretty amazing first night reactions there in the past. Why the Tipi wants to stop playing Frau Luna after this third run is beyond me. 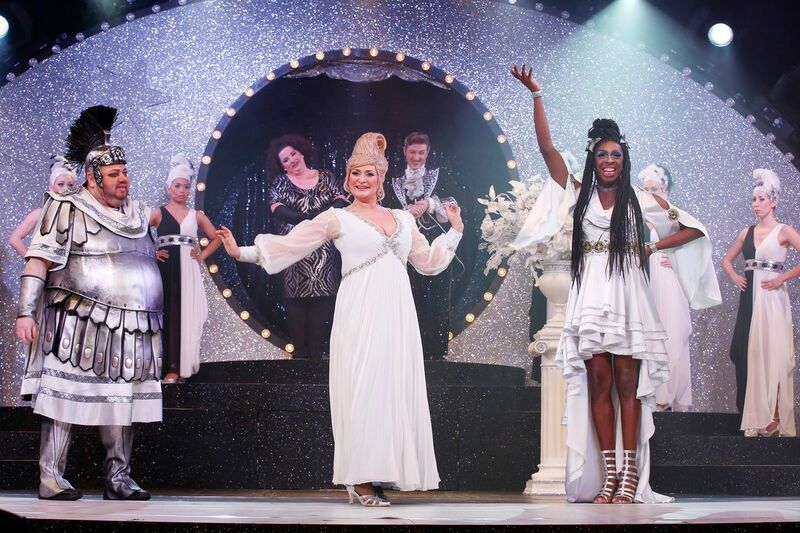 I believe a show like this deserves a permanent place in Berlin’s musical theater scene, even though it’s obviously difficult to get this big cast together again and again. And it’s difficult to say how the production might work with a different cast. Tipi is offering Cabaret annually with new singers, but you only need 4 lead roles there, as opposed to 12 here. And talking of these 12 roles: I should not forget to mention Gustav Peter Wöhler as Prinz Sternschnuppe, who is another one of those must-see performances because of the dumb-and-dumber way he plays the love-sick prince who tries to win Frau Luna’s heart while she’s off “organizing” her affairs with Steppke. And please, dear Tipi: don’t forget to make a recording so that this moment of glory is preserved for eternity. Otherwise Miss Hallstein & Co. will remain the last word in the matter. But we have evolved, and that needs to be documented and shared with the world! By the way, the Berlin Frau Luna seems to have started a new wave of productions. The opera house in Rostock has recently premiered a Frau Luna, and the opera in Kottbus has announced a new production opening at the end of February. It seems moon voyagers are firing up their rockets everywhere, helped by the fact that Paul Lincke is out of copyright since 2017. For more information, performances dates/times and tickets, click here.